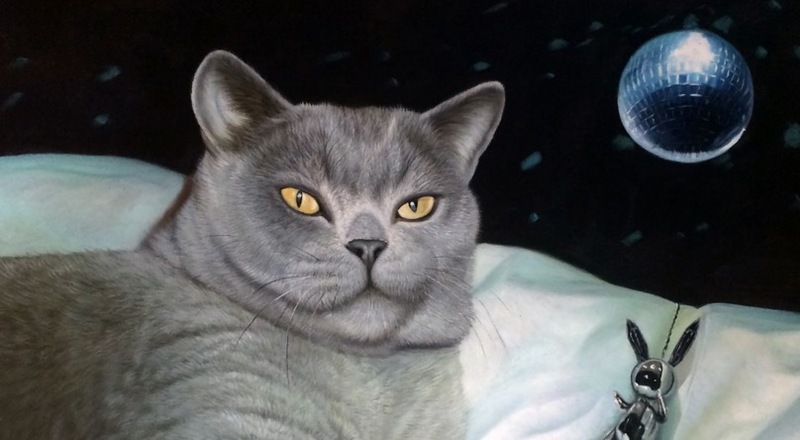 The original Cat Art Show LA drew thousands in 2014 and this year might just be bigger. Come down to Think Tank Gallery in downtown Los Angeles and view over 70 globally-recognized artists including Mark Ryden, Mick Rock AND Norman Reedus (The Walking Dead) among others. All of the artwork will be available for sale with a portion of the proceeds going to Kitten Rescue. Show runs March 24-27. Opening night is Thursday, March 24 from 8:00pm – 10:00pm. Admission on Friday, Saturday and Sunday is 11:00am – 5:00pm.